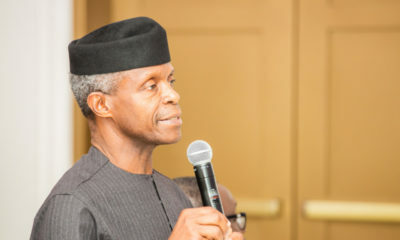 Acting President Yemi Osinbajo on Monday assured Nigerians that the Muhammadu Buhari administration had passed the difficult phase of its programme. Accordingly, he urged them not to despair but to look ahead and support the administration to realise the country of their dream. He said this in his message to mark the democracy day and the second anniversary of the administration. “I firmly believe that we have put the most difficult phase behind us; and we are witnesses to the ever-increasing intensity of the light at the end of the tunnel. We ask for your continued cooperation and support, to enable us to realise all our best intentions and ambitions for Nigeria. On our part we will continue to carry you along on this journey, speak to you, explain the challenges, and share our vision,’’ he added. This is beyond pale! It’s a blatant distortion of facts. Herdsmen are not clashing with farmers – they’re invading defenceless communities and slaughtering innocent people. This government has never addressed this issue before, and it’s appalling that the first time they choose to do so, they are bending the truth. the mess would’ve been cleared much earlier in 2016 if Buhari had appointed ministers a few weeks after his inauguration. lolzzzzzzz…..I literally rolled on the floor. 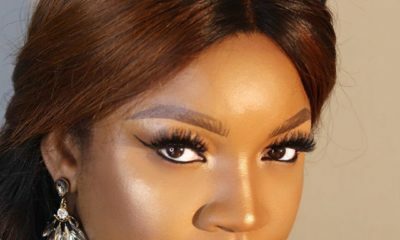 N-power pays 30k per month – now, is anybody dumb enough to ask why people with ‘connections’ are not influencing the employment process? 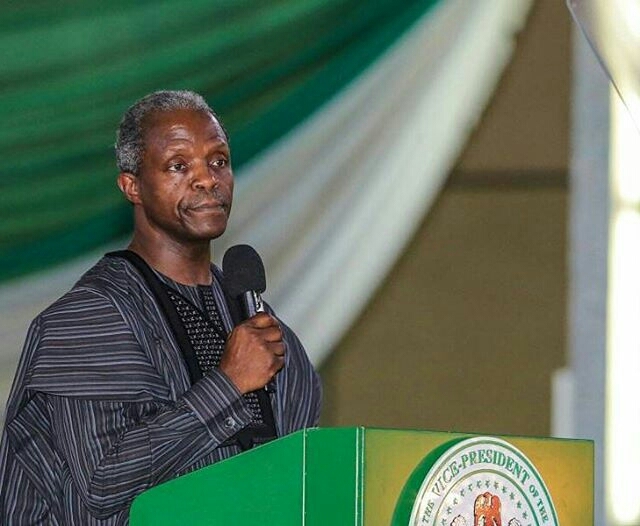 Osinbajo, I won’t cuss you out because I know that as part of Buhari’s administration, you are supposed to make Nigerians believe the government is working assiduously. But sir, just know that Nigerians are not stupid. Darius the brainless virus. ?? @Wendy, if you like me so much(I know you do), spit it out and drop your email. Stop playing hide and seek! @Californiabawler, MurderSheWrote, etc., I know y’ll are crushing on me. Don’t crush to hard! @MurderSheWrote, nice try, but I don’t do yahoo. Make it gmail next time. @Bad Gang, you have said it all. Another hopeless garbage. You have to first of all rid yourselves of the shackles of servant you put yourselves in by cleaning your lives and invite Jehovah. We have all known the truth and the reason why naija is in decay. Your poor secret cults are subservient to yet a grand cult headquartered in London headed by your mother with crown. We all know that your first priority anytime is to serve and satisfy your fraternity which is headed by your mother crown whose sole objective is to keep taking from naija, Africa. And so they use you to create chaos which in turn gives them excuse and reason to continue the Great Plunder.